This badge was issued to Rudi Martinsen on 22 Mar 2018. 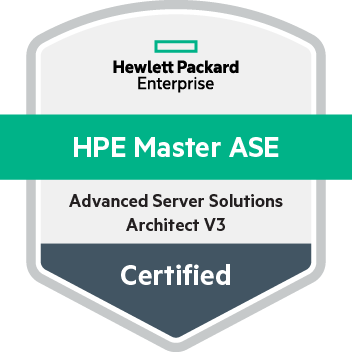 This badge validates the achievement of the HPE Master ASE - Advanced Server Solutions Architect V3 certification. The certification verifies an earner's ability to design, differentiate and deploy advanced enterprise server solutions including HPE Integrity, Apollo and Moonshot servers. 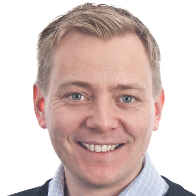 They're able to describe IT transformation areas affecting enterprises and how HPE server strategy and solutions address these opportunities. Complete Architecting Advanced HPE Server Solutions, Rev. 16.21 course. Training is highly recommended but not required.